Doesn’t nuclear power produce dangerous waste? 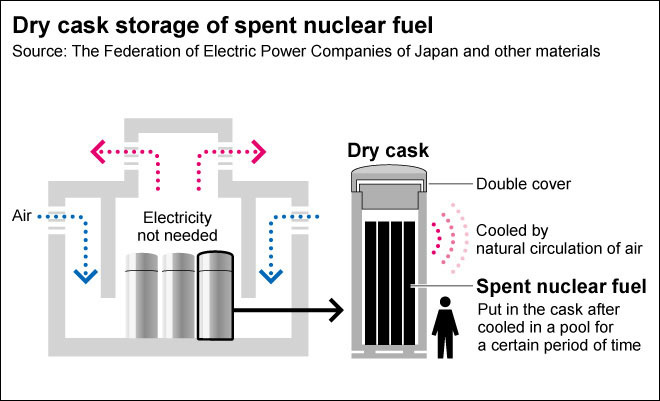 So-called nuclear “waste” is really Spent Nuclear Fuel. 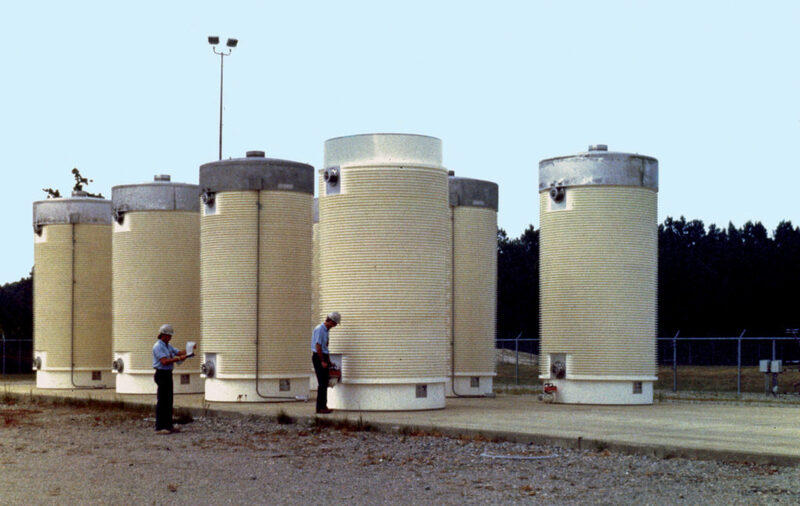 Spent Fuel from nuclear reactors has been safely stored for more than 50 years. 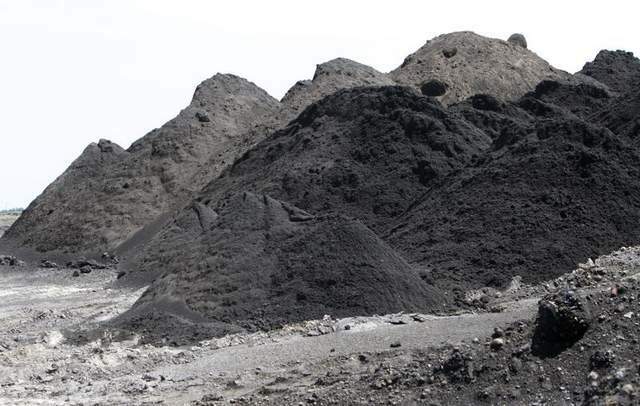 Scientists agree that deep geologic storage is safe, economical and feasible. 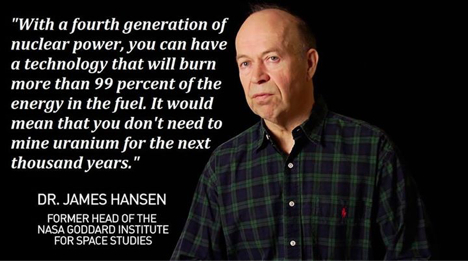 Nuclear power is the only generation source that is required to contain its “waste” and pay for its storage. Spent fuel from nuclear reactors can be reprocessed or used as fuel in advanced reactors. 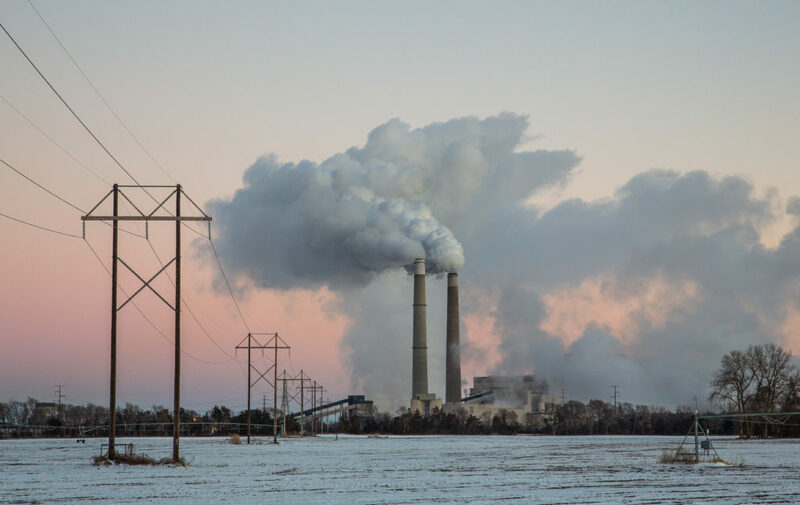 Fossil fuel waste goes into the air and society pays for the consequences. There is a big disconnect on what nuclear waste actually is and what is isn’t.